***SAVE THE DATE*** for the Linwood Church of Christ Reunion Weekend in Detroit, MI. 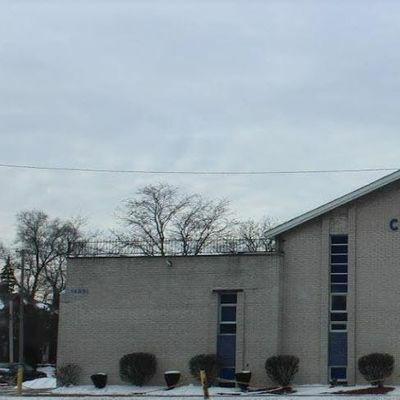 It's long been discussed by many who attended Linwood Church of Christ in Detroit, past and present, to have a reunion in order to once again have an opportunity to see familiar faces, reminisce, fellowship and enjoy the bond we all share through our connection through Linwood Church of Christ. A committee has finally taken action and a date has been set: Saturday, May 18 and Sunday, May 19, 2019. Picnic on Saturday, May 18. Time and location are still TBD. In order to adequately plan for the weekend event, we ask that you RSVP below. For additional information, contact TGlud29vZFJldW5pb25EZXRyb2l0IHwgZ21haWwgISBjb20=.